Dirty Mind is top for me. full support! George Effe - Dirty Mind' for me here, ultra useful tech tool, thanks! Really solid EP all round, will be playing the tracks for sure. Dirty Mind Original and Order Joton Remix for me. Another release bomb from Newrhythmic :) Thanks!! "Order" for me !!! The rest is also cool, thanks ! Buenísimo el Remix de Joton y el track 3! Lo pincharé! I'll try Electric Rescue Remix. Thank you! I really love Order, Will test it out this weekend. Thank you. Dirty Mind my favorite. Thanks! Order Joton rmx es una bomba! Wicked tunes all around, full support thank you! Very Nice Ep!! 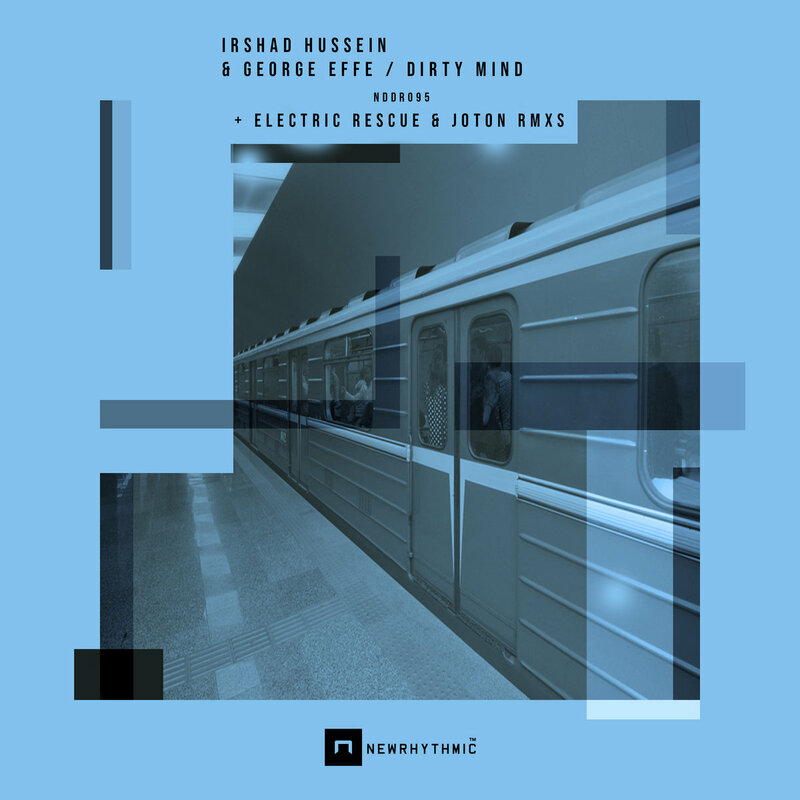 George Effe - Dirty Mind and George Effe - Dirty Mind - Electric Rescue Remix oh my !!!! George Effe originals here, Banging! Joton Remix is the one for me, thanks ! Thank you for promo, full support! Dirty Mind is a monster! Thanks. Dirty Mind original for me!